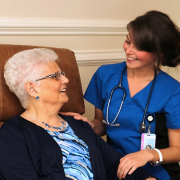 GEM Health Care Group is a Nova Scotian, family run business which has been enhancing the lives of seniors in the communities where they operate since 1979. 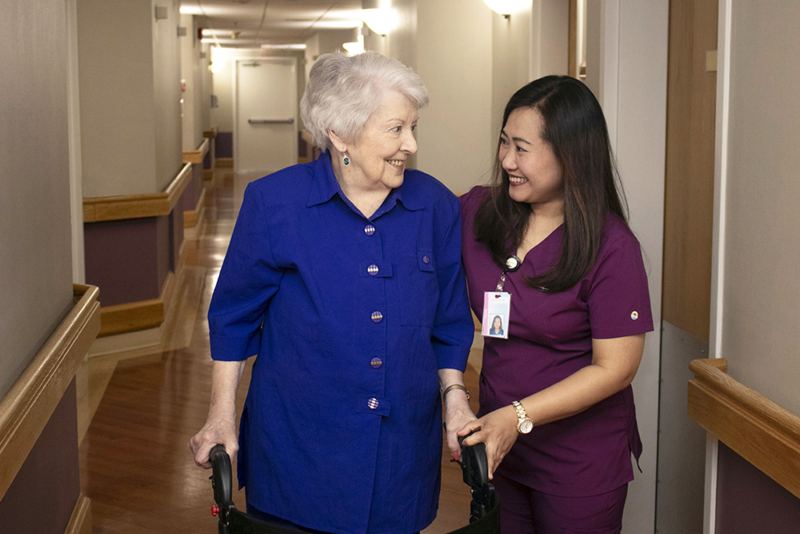 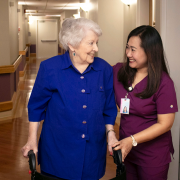 We continue to remain a leader in transforming how health care is delivered to seniors in Nova Scotia and we strive to provide the best care, service, and quality of life for our residents in a safe, dignified, home-like environment. 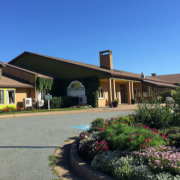 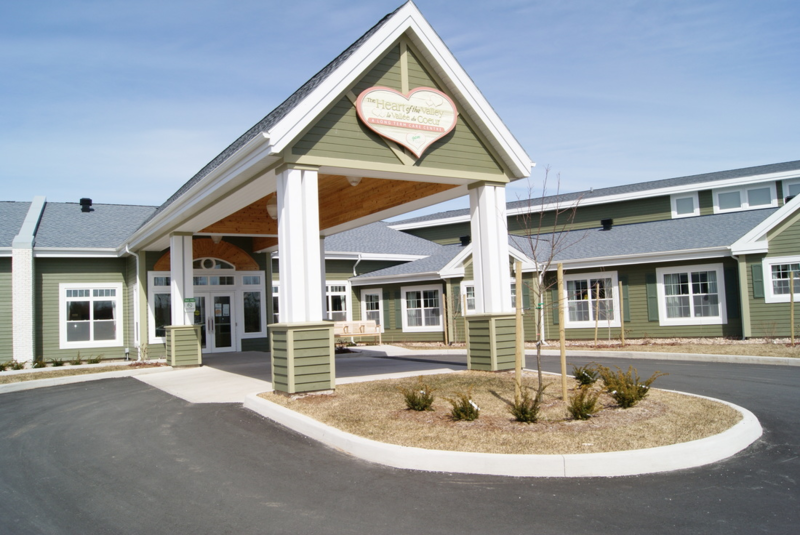 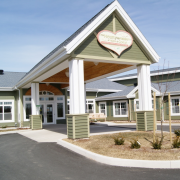 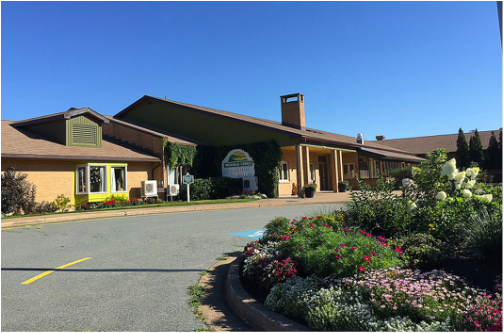 GEM currently operates various levels of seniors' care facilities throughout Nova Scotia, Ontario, and in Hollywood, Florida.